Transform your bathroom into a space of tranquility – Stop thinking of this room as a functional room only. Start being inspired by the luxurious options of commercial spas. And yes that is possible. We do it every day and can still fit it well within a budget. Update the look – Believe it or not you can update the look with relatively simple changes. If your budget won’t allow for a total makeover and renovation let our crew show you simple ways to update with details such as fresh paint, new hardware and new flooring. Add property value to your home – A project like a bathroom or kitchen remodeling project is one that basically pays for itself. Because as soon as you have completed it the value of your home increases as a result. We work with each client to understand their unique wants, needs and style. Of course when it comes to increasing your home value let’s not forget the Batavia kitchen remodeling project, too. Even if that isn’t the main reason for choosing to renovate your kitchen it certainly doesn’t hurt as a side bonus. There are plenty of other great reasons to change up this room in your home especially if you use the kitchen. Many homeowners complain that this room is not functional. This is even truer for those people who start small catering or baking businesses from their home. Let us work with you to transform your current existing kitchen into the one you thought you could only dream of having. Call us today. Let’s not forget the importance of a Batavia basement finishing job. You already have the room so why not use it? And not just as a creepy, dame storage space where spiders can take over. We can make this room a great addition to your home. And of course this does wonders for the value of your home. 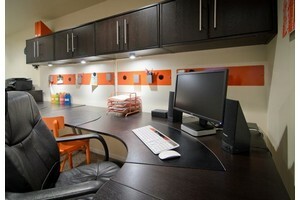 But imagine the fun you and your family can have in this game room or second entertainment room. Let’ get started today with your Batavia bathroom remodeling, kitchen remodeling or basement finishing project and give you the home of your dreams. 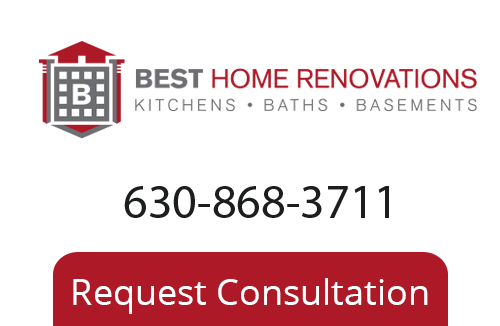 To learn more about our Batavia Remodeling Company please call 630-868-3711, or fill out our online request form.